Miami’s reputation for dancing and music goes hand in hand with its spicy Latin cuisine. From Italian to Cuban to New American and Chinese, Miami casts a wide net to find the best, freshest flavors. Rachael Ray’s search for Miami nightlife led her to Tapas y Tintos, where diners revel in live music and flamenco dancing. 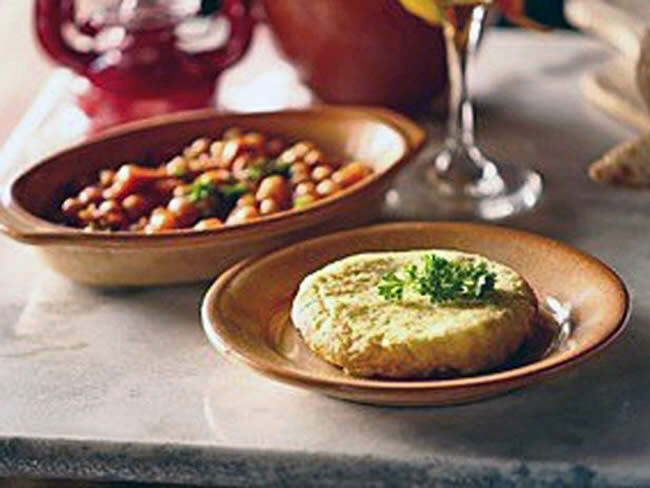 For an authentic Spanish meal, order a small plate like shrimp sauteed in garlic or Rachael’s pick of Tortilla Espanola, a traditional Spanish omelet made with potatoes and chorizo.